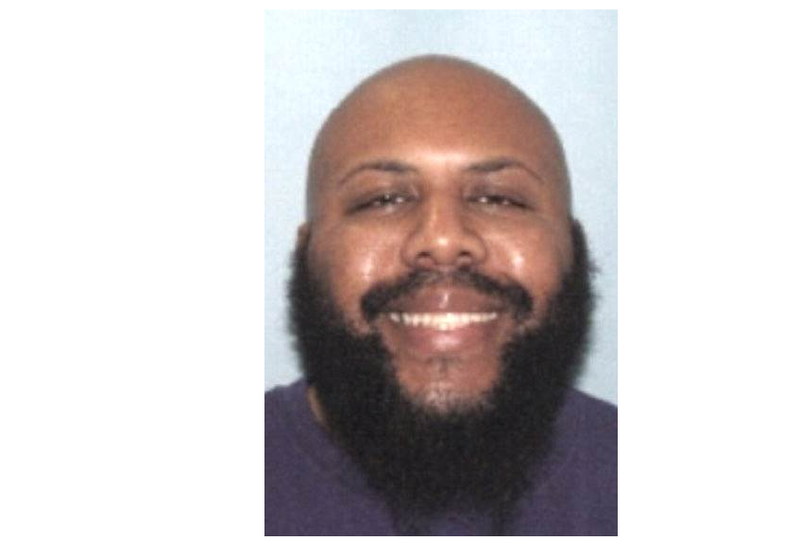 Cleveland police are searching for a suspect accused of murdering a man on Facebook Live on Sunday afternoon, and are warning the public that he remains on the loose and is considered armed and dangerous. The shooter, who has been identified as Steve Stephens, was filming with his phone when police say he fatally shot the unidentified man. The video, which was posted around 2 p.m., remained on Facebook for nearly three hours before it was finally removed, reports cleveland.com. Stephens also broadcast another video of himself claiming to have killed additional people, saying that he “messed up.” The other alleged murders have not yet been verified, Cleveland police spokeswoman Sgt. Jennifer Ciaccia told the news site. A series of posts Sunday on what authorities said was Stephens’ Facebook page complained that he had “lost everything” to gambling. The posts named specific people whom the user wanted to talk to, and at one point he wrote “I killed 12 people today” and wouldn’t stop until he could speak to his mother and a second woman. Stephens was last seen wearing a striped polo shirt, and is believed to be driving a white or cream-colored vehicle, according to police.